The main objective of this project is to improve the thermostability of Griffithsin, a protein that binds HIV, in order to develop an affordable and rapid diagnostic tool. HIV is a global problem. By the end of 2015, approximately 36.7 million people were living with HIV. Of those, 2.1 million people became newly infected. Sub-Saharan Africa is the most affected region in the world. In this region, 25.6 million people (~71% of all HIV infected patients) are living with HIV (WHO). Worldwide, over 50% of people who have HIV do not know their status (UNAIDS). This is a significant problem because late diagnosis is a major cause of late antiretroviral therapy uptake; such treatment patterns contribute to the overall mortality and morbidity rates of this deadly disease. In sub-Saharan Africa specifically, only 45% of people who have HIV know their status while 86% of people who know their status seek out treatment (UNAIDS). There is a significant portion of people in this region who do not know their status and would seek treatment if they did. So why do more people not get tested? Current diagnostic tests include ELISAs, flow cytometry, and PCR assays. The average cost per client varies between $5 USD and $1367 USD depending on if the patient is HIV positive or negative (Bautista-Arredondo et al). This is a significant problem when on average contract workers in the region make $0.67/hr USD and the median average hourly wage is $0.53/hr USD (Wage Indicator Foundation). These tests also have a large window that they cannot detect within. Generally, these tests do not work as well when a patient is newly infected or has only been infected for less than three months. The newer rapid tests are attempting to isolate and solve this problem, but there still exists a window where the tests are unspecific and really insensitive. Our team this year is working on a rapid diagnostic test (RDT) that would be able to test for HIV. This is done using griffithsin, a novel protein, that can be produced from E.coli cells. Through production, optimization, and isolation of this protein our team plans to design a lateral flow RDT to test for the presence of HIV-1 and HIV-2. 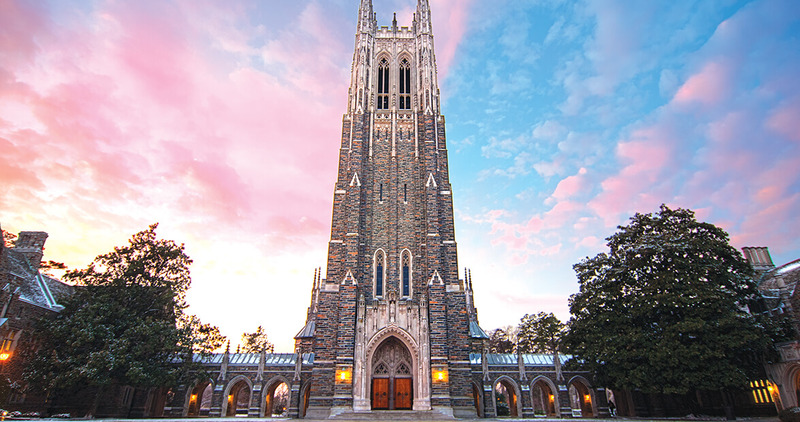 Our team is based out of Duke University in Durham, North Carolina. While we focused some of our engagement and community efforts on our local community we wanted our design to really focus on the global problem of HIV and Zika diagnostic issues.